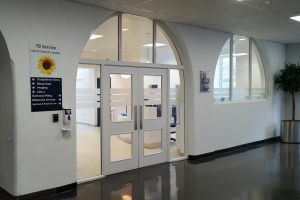 The South Hub was designed specifically to be a dedicated outpatient clinic for patients with TB or suspected TB. 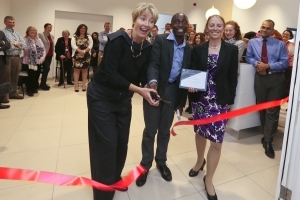 Award winning actress/writer Dame Emma Thompson and her son Tindy Agaba opened the clinic in 2014. In a video filmed at the South Hub, Emma and Tindy share a very personal experience of TB. 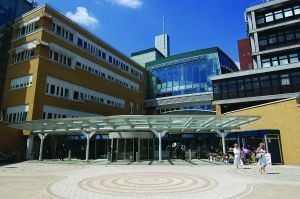 TB physicians from University College London Hospitals, Whittington Hospital and Great Ormond Street Hospital (GOSH) support the South Hub.